New details are emerging about Kim Kardashian’s harrowing ordeal when armed robbers broke into her Paris hotel room. A source said that stylist Simone Harouche was also in the luxury apartment at the time of the robbery -- during which thieves made off with more than $10 million in jewelry after holding the “Keeping Up with the Kardashians” star at gunpoint -- and aided in getting Kardashian help once her assailants had fled. According to E! News, Harouche locked herself in a bathroom in another section of the apartment after hearing the initial commotion. The source continued that after the robbers left, Kardashian ran in with duct tape on her legs and insisted that Harouche jump from the balcony to get away. But police and security arrived before that could happen. 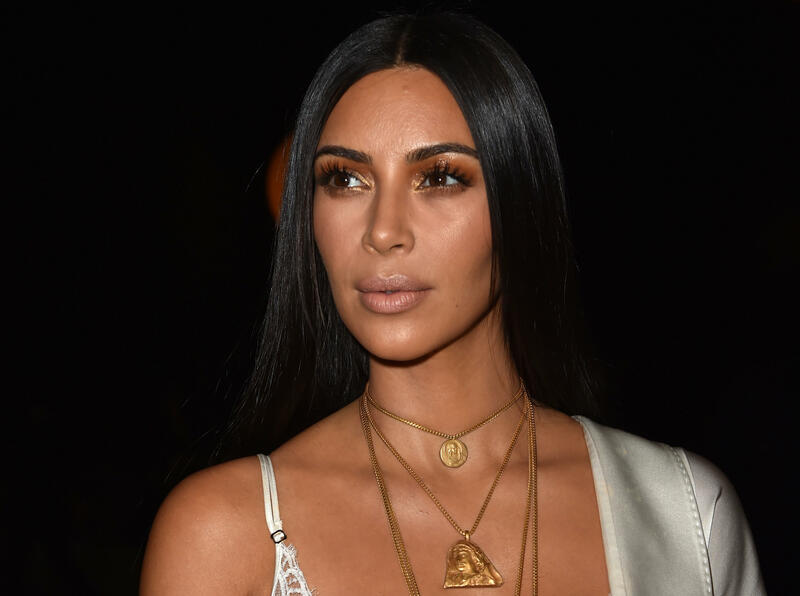 Kardashian returned to New York, where she is resting at the townhouse she shares with husband Kanye West, while Harouche has reportedly returned to Los Angeles.